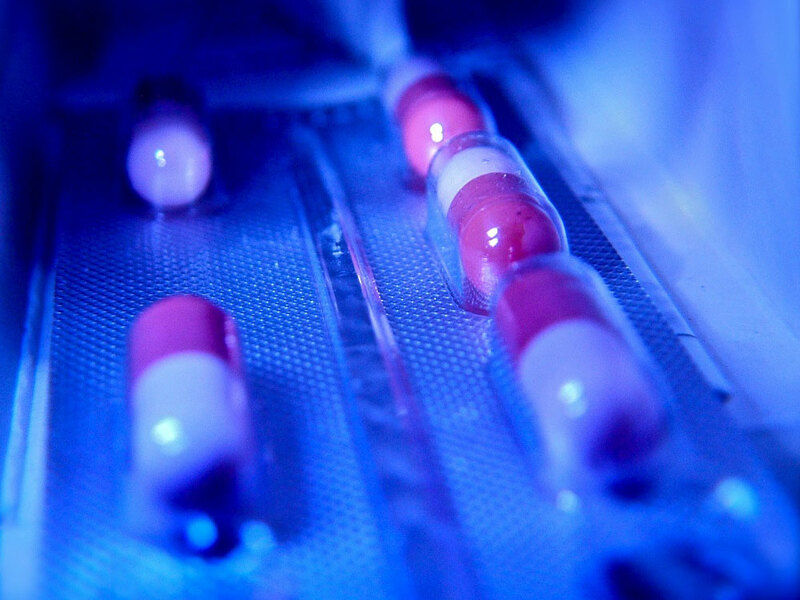 The long term use of proton pump inhibitors (PPIs), a class of drugs commonly used to treat acid reflux, is linked to a more than doubling in the risk of developing stomach cancer, finds research by UCL and The University of Hong Kong. The observational study, published online in Gut, found that the risk rose in tandem with the dose and duration of treatment following elimination of Helicobacter pylori, the bacteria implicated in the development of stomach cancer. Eliminating H. pylori from the gut significantly lowers a person's risk of developing stomach cancer but a substantial proportion of those successfully treated still go on to develop the disease, the third leading cause of cancer death in the world. "Proton pump inhibitors (PPIs) are an important treatment of Helicobacter pylori infection and have good safety records for short-term use. However, unnecessary long-term use should be avoided," explained study co-author Professor Ian Wong (UCL School of Pharmacy). Other recent research has linked their long-term use to various unwanted effects, including pneumonia, heart attack, and bone fracture, and PPIs are known to stimulate the production of gastrin, a powerful growth factor. As this study was observational, no firm conclusions can be drawn about cause and effect. While PPIs are generally considered safe, the researchers urge doctors to exercise caution when prescribing long-term PPIs. "In 2015 GPs in England issued 56 million PPIs prescriptions and costing £121 million, in view of various potential side-effects associated with long-term use of PPIs, it is appropriate that GPs review patients who are on long-term PPI treatments," said Professor Wong. Previously published research has found an association between PPI use and heightened stomach cancer risk, but it was unable to factor in the potential role of H. pylori itself, so undermining the strength of the findings. To address this, the researchers compared the use of PPIs with another type of drug used to dampen down acid production called histamine H2 receptor antagonists (H2 blockers) in 63,397 adults treated with triple therapy - a combination of a PPI and two antibiotics to kill off H. pylori over 7 days - between 2003 and 2012. The patients were monitored on average for 7.5 years until they either developed stomach cancer, died or the study concluded, which was at the end of December 2015. During this time, 3271 (5%) people took PPIs for an average of nearly three years; and 21,729 took H2 blockers. In all, 153 (0.24%) people developed stomach cancer after triple therapy. None tested positive for H. pylori at the time, but all had long standing gastritis which is inflammation of the stomach lining. Taking PPIs was associated with a more than doubling (2.44) in the risk of developing stomach cancer, while taking H2 blockers was not associated with a heightened risk. The average time between triple therapy and the development of stomach cancer was just under 5 years.